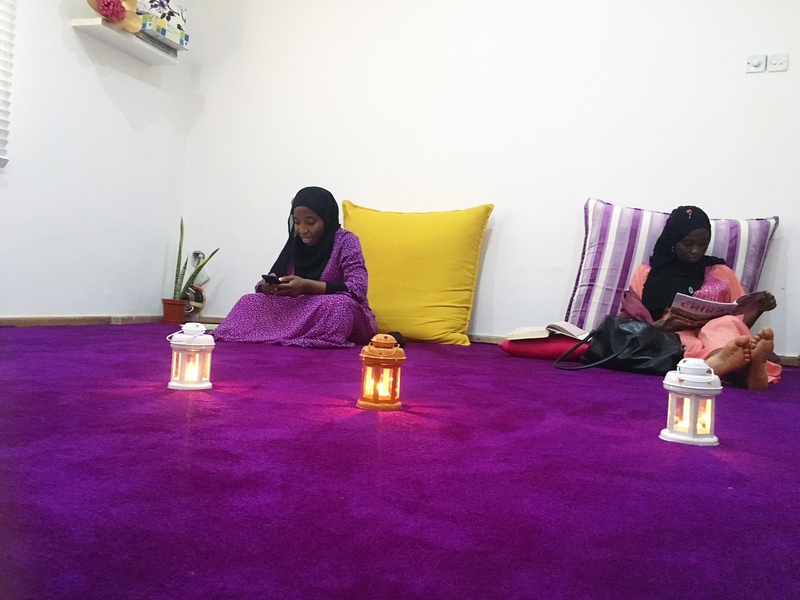 The Hub is a women-only hijab-free space fully equipped for learning and leisure. The Hub, which has a Library, Lounge and Workspace, is a haven for women to connect, learn and grow. The Hub has weekly activities focused on Islamic knowledge and character building. As Muslim women our social needs are unique and the Hub is tailor-made to fill these needs. The Hub by the will of Allah fosters togetherness and growth in all areas of life.